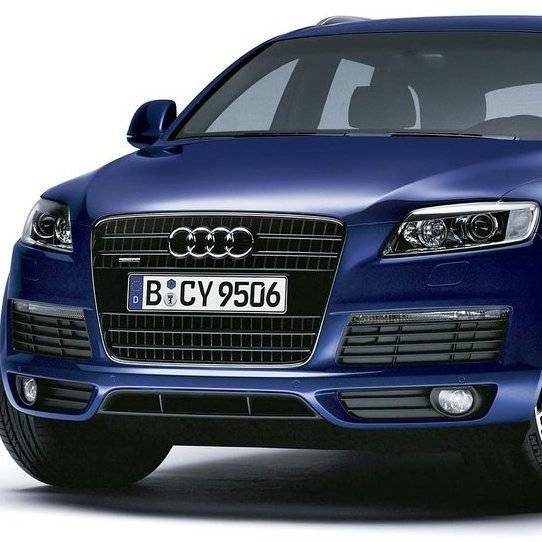 The sportier S-Line front bumper to set apart your Q7 from the rest of the pack. Features a more aggressive chin which is fitted with larger air intakes. Package includes everything needed for fitment onto your Q7. Bumper cover arrives primed and ready to paint.